A number of reasons may have influenced your move from San Diego to Colorado Springs, but whether you are relocating for family or a job it is essential to work with a team of professional movers throughout the process. Since 1914, Coleman Worldwide Moving has been the premier choice for ProMovers with the expertise to handle any size household relocation. Our BBB-accredited business is a proud agent of Allied Van Lines, providing us the equipment and connections to a nationwide network of moving and storage professionals capable of handling household moves anywhere in the United States. For moving projects big and small, a qualified moving company should be able to handle all of your relocation needs. Since the beginning, Coleman Allied has been committed to providing affordable moving services and exceptional customer services to all of our customers. To begin the process, a professional member of our team will come to your home and provide you with a free, no-obligation estimate of your moving costs. 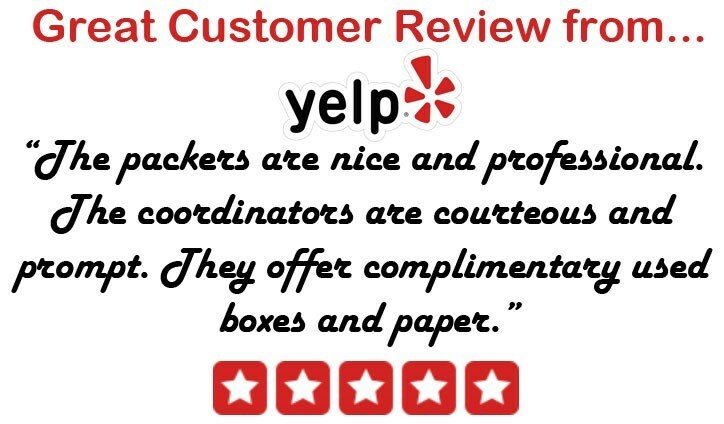 Customer care is our first priority, and each of our customers work with a personal Move Coordinator who will be with you every step of the way during your move to Colorado Springs from San Diego. If you find that you need to store your belongings during your relocation, our secure warehouse facilities throughout the continental United States, Alaska, and Hawaii are the perfect solution. We offer affordable short and long-term storage options that will keep your belongings secure for as long as it takes to complete your move from San Diego to Colorado Springs. To find out more about the services Coleman Allied offers, give us a call or fill out our easy online form today! One of our San Diego to Colorado Springs moving specialists will be happy to get you started in the process of receiving your free, no-obligation moving estimate!